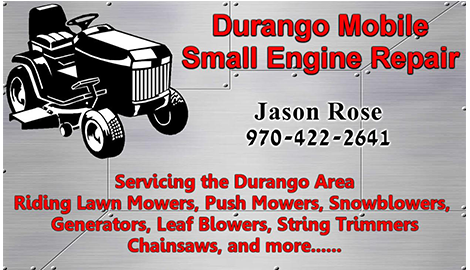 There is no engine too small for the skilled team at Durango Mobile Small Engine Repair to repair. With our low prices and our ability to come to you to get the job done, you are guaranteed to not find a better partner than us anywhere in the area. We have the know how and tools to get your task done. We just need to hear from you before we can put them to use! 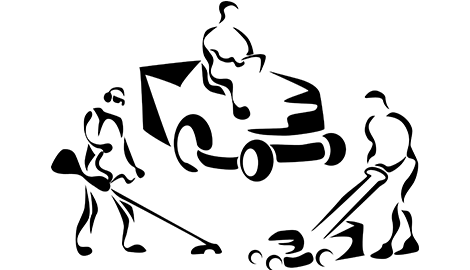 You can get back to trimming the grass with lawn mower repair from Durango Mobile Small Engine Repair. 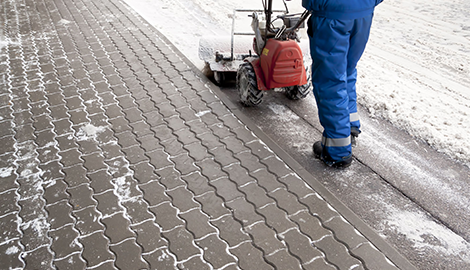 Winter does not have to be hard with snow blower repair services from Durango Mobile Small Engine Repair. At Durango Mobile Small Engine Repair, we understand that a lot of the time, the big engines get all of the attention and love from mechanics. We are not saying that you do not need your car to run smoothly at all times, but especially here in Durango, CO, smaller engines can be a big part of life. 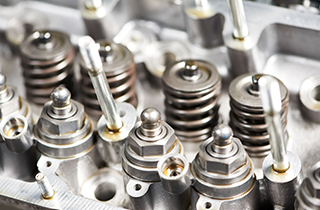 Small engine repair is important because many of the machines that we rely on from day to day operate with help from small engines. Although they may be small, that does not mean that these things do not take serious knowhow and expertise to fix. It takes an expert, and if you need to hire just such an expert, we would love to be your choice. 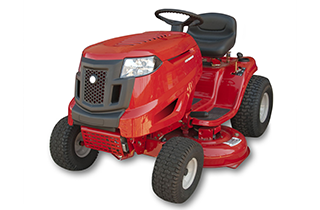 One of our most popular items to work on, or at least the one that most of our customers trust to us, is the lawnmower. This little machine means the difference for most folks between a lawn they can be proud of and one that makes the neighbors turn their nose up. We know how important a beautiful lawn is to everyone in these parts and that is why we take such pride in fixing the engines of these machines. While the summers here may be perfect for growing beautiful grass, winter really defines Durango, CO and the surrounding areas. That is why we keep our doors open long after the first flakes have fallen and the reason our snow blower repair service continues to remain so popular. 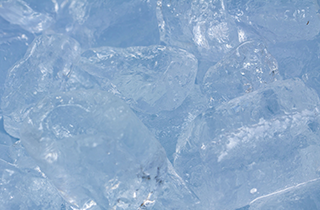 We promise to never leave you high and dry come winter, and with our mobile repair service, you can get fixed up anywhere within a 25-mile radius! Choose one of our mechanics at Durango Mobile Small Engine Repair and you will get all the help you ever need, ensuring that every one of your small engines is running exactly as it should. You will get the help you need along with a friendly smile to complement that first-class service.